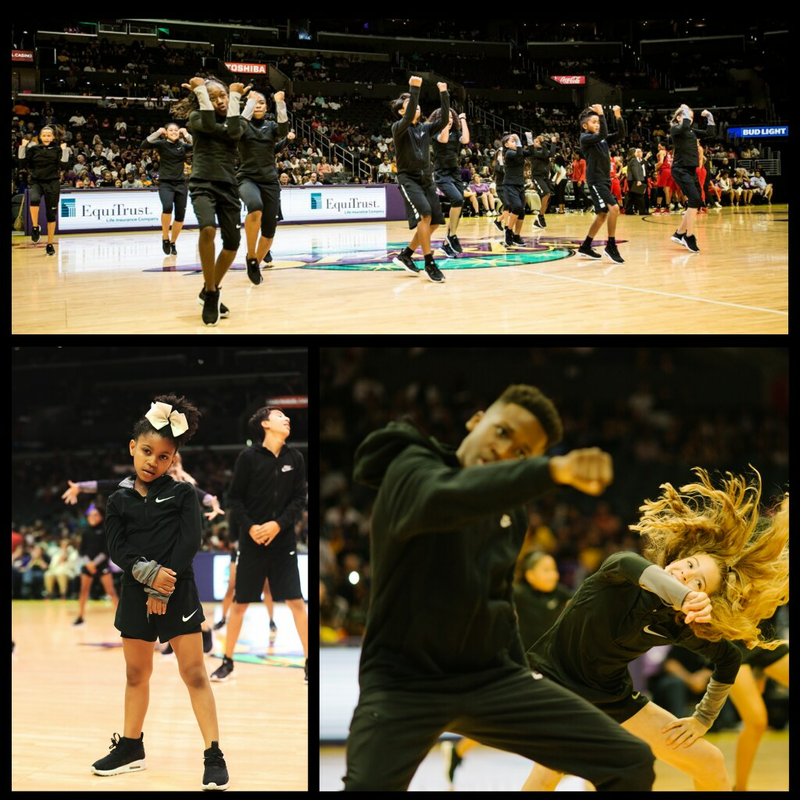 Check out our cute and talented group – The LA SparKids! It takes a lot of sugar to keep up with this energetic bunch. They have their own Hollywood personalities that mesh together to create a one-of-a-kind performance for games and events. The future is beyond bright for these SparKids.